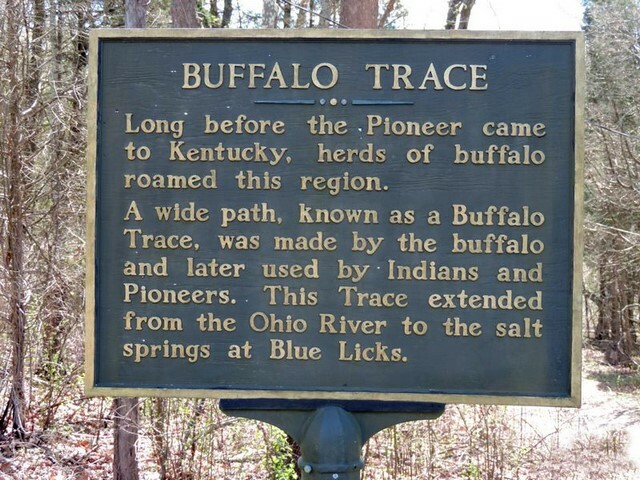 During our trip around Kentucky there were three State park areas that we had picked out in advance that we want to visit. I am going to deal with them all now but we actually visited them while we were doing some of the other things I have already written about on this trip. 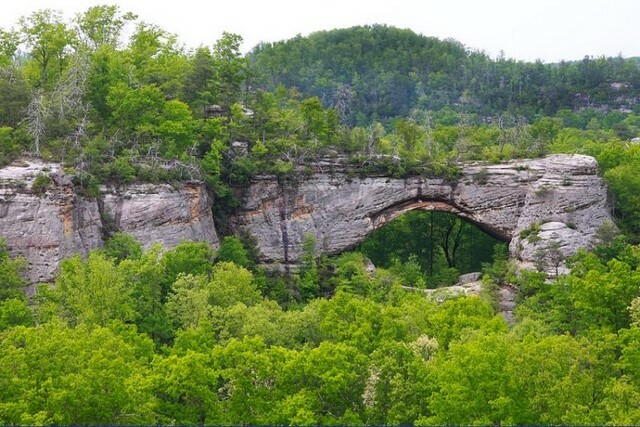 The three places we most wanted to see were the Daniel Boone national forest with the Natural Bridge state park, the Cumberland Gap national park and finally the Mammoth Cave National Park. If you are planning on staying in the area then the small town of Slade make a good local stop although as you would expect it’s fairly basic. . There are some nice bed and breakfast rooms at the Hemlock Lodge or you can rent a number of self-catering cottages. 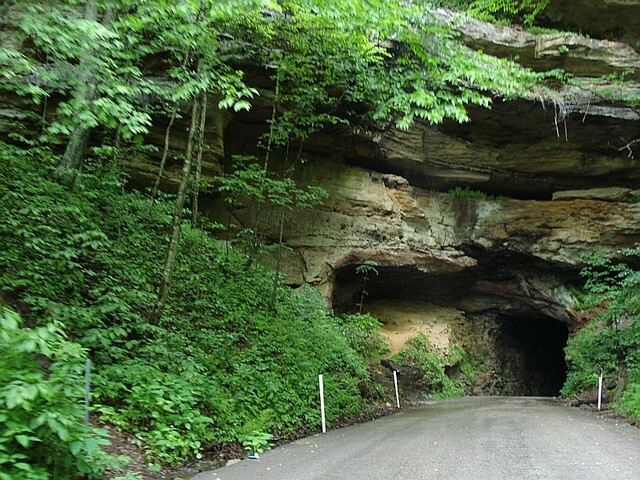 The local Miguel’s Pizza has become the social hub for the town and the Red River Gorge area. It serves large 12 inch pizzas to a steady stream of visitors many of whom seemed to be staying at the nearby camping ground. 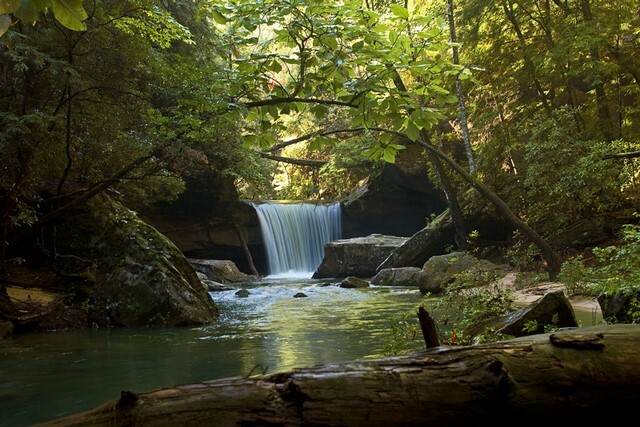 This state park is a good place to base yourself if you plan to explore the Red River Gorge area. 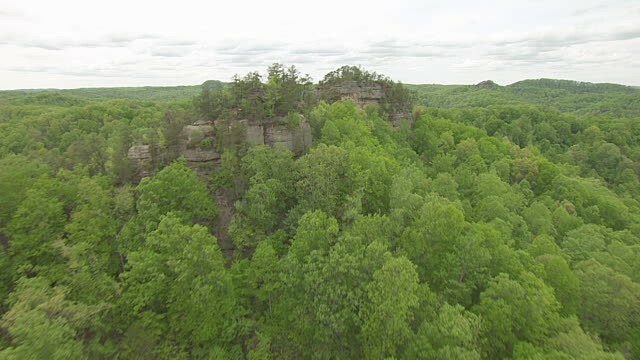 Covering a large sector of southern and eastern Kentucky, the Daniel Boone National Forest is the state’s largest area of protected woodland. 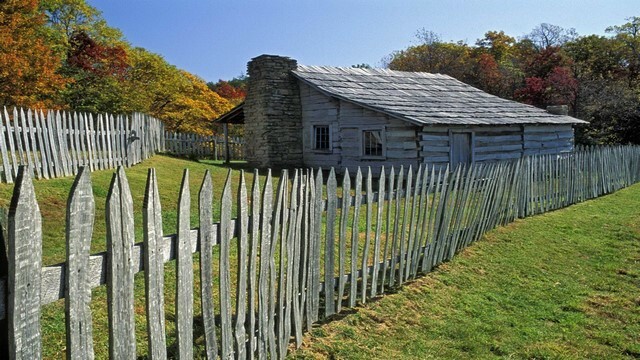 Originally it was known as the Cumberland National Forest. 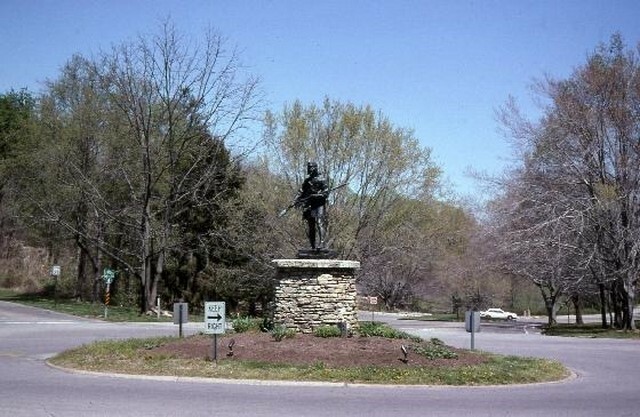 However it was renamed after the famous frontiersman in 1966 to honour his expeditions in the area during the mid-18th century. 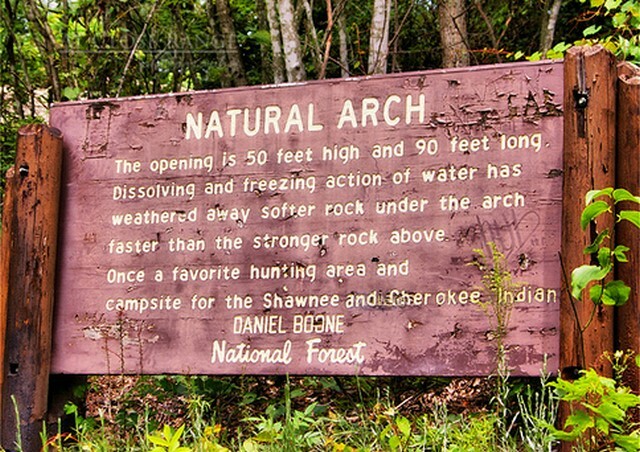 The area was once heavily logged for timber and mined for coal but the forest is now protected and has been split into a number of state parks over 21 counties. 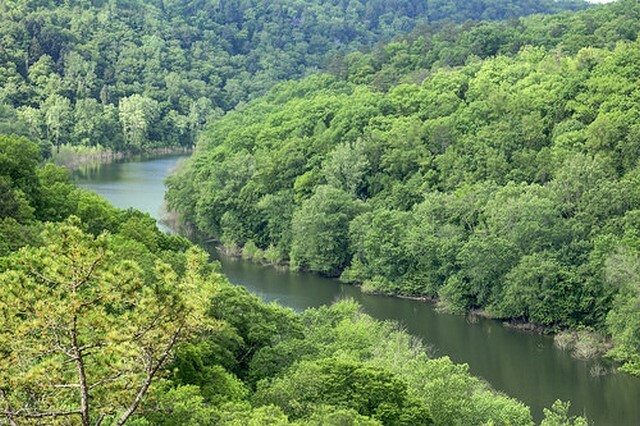 It has become an important habitat for a number of endangered species such as the bald eagle, spotted skunk and the Virginia big-eared bat. If you like bird watching then the best time to visit is in May and June when the woodland warblers and other semi tropical birds return from their winter break and are at their most vocal. The autumn migration starts in late September but the winter can be good because most of the leaves have falling making it easier to see the woodpeckers, kinglets and nuthatches. Some birds are residents all year and this includes the Northern Cardinal, American goldfinch and Indigo Bunting. Fishing is also a good way to pass the time if that is something that appeals to you. Mill Creek Lake is a small and quite lake which is surrounded by forest and huge sandstone cliffs. The lake contains Bass, Bluegill, Rainbow Trout and Black Bullhead to name a few. The lake is also great for those that like paddling canoes and kayaks, there is a launch ramp for fishing boats but they must have electric motors. You must have a Kentucky Fishing License but if you don' t have a rod ask the park about their loaner program where you can get free equipment. However the park is best known for its many natural rock formations, which have been carved out from the underlying sandstone by millions of years of erosion and I will cover this in the next part of the article. Viewed 1912 times since 31 May 2016. Travelling with a toddler - the journey. 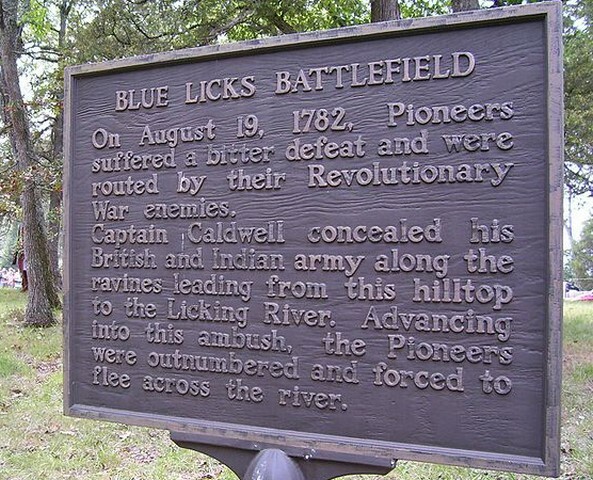 Kentucky: a road trip through the state - Part 20.